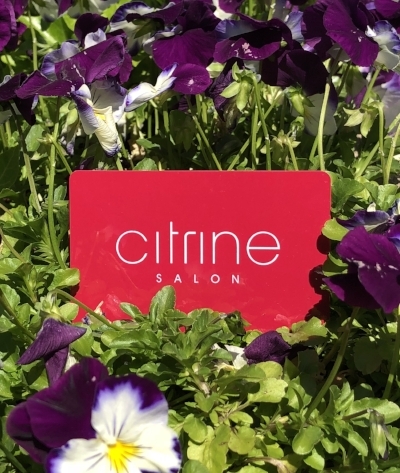 This week we are excited to announce the newest addition to our talented team here at Citrine Salon- Imane! Imane (pronounced ee-mon) is joining us as an esthetician with more than 4 years of experience in the industry. Imane is originally from Rabat, Morocco, having moved to the United States 11 years ago. She is fluent in English, Arabic, and French. Imane obtained her Bachelor's degree in Psychology and worked as a nurse's assistant upon moving to the states. Nevertheless, her long-time passion for skincare and beauty is what drew her to aesthetics. Imane's favorite aspect of skincare is seeing a positive change in her client's skin. She believes that everyone can achieve beautiful, healthy skin, and finds the process of getting them there an extremely rewarding one. She treats her client's skin as her own, and wants nothing but the best results for them. In addition, Imane specializes in waxing! She knows her way around the wax pot and loves to use hard wax. We are ecstatic to have her on board to assist all of our clients that schedule routine waxing services. Her gentle touch and expertise ensure a fast and painless waxing experience. 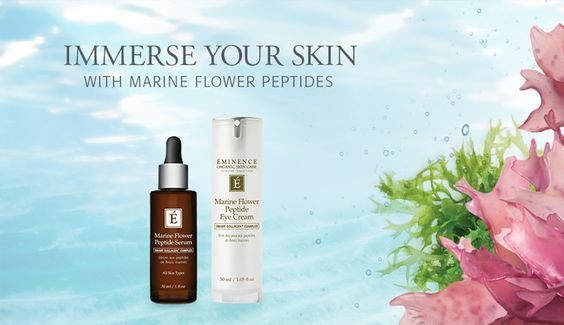 Being a certified Eminence skincare expert, Imane's favorite Eminence product is the Bamboo Firming Fluid. She loves its anti-aging properties and how wrinkles quickly diminish after continued use. 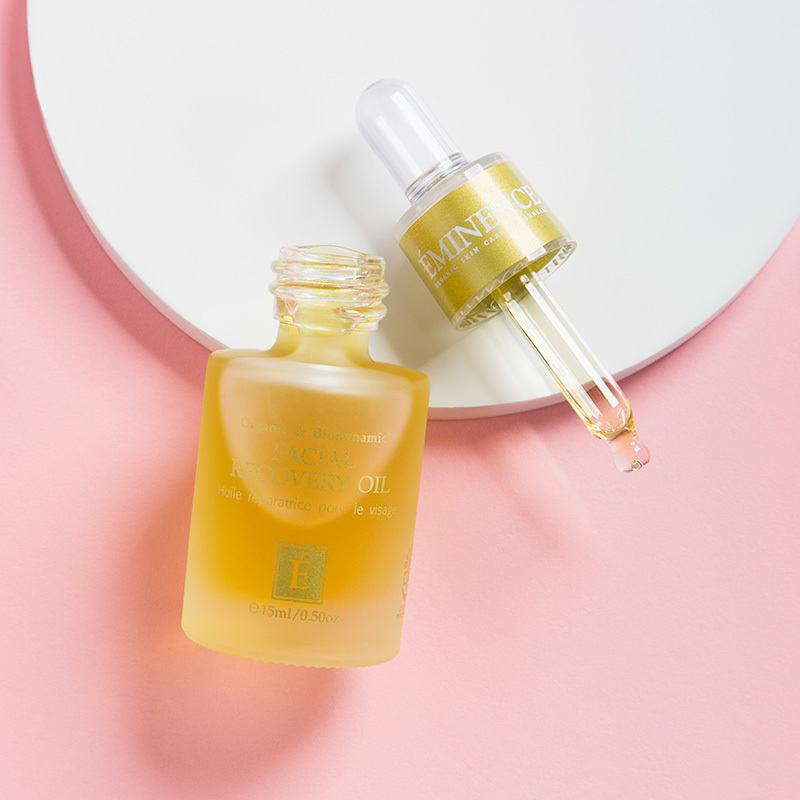 The Stone Crop Oxygenating Fizzofoliant is another one of Imane's favorites, for its ability to lightly exfoliate the skin and reduce pore size. Imane is with us Tuesday's, Wednesday's, Friday's and Saturday's. We are looking forward to having her clientele join us at Citrine- if you'd like to schedule any skin or waxing services with her please call or email us. We can't wait for you to meet her!